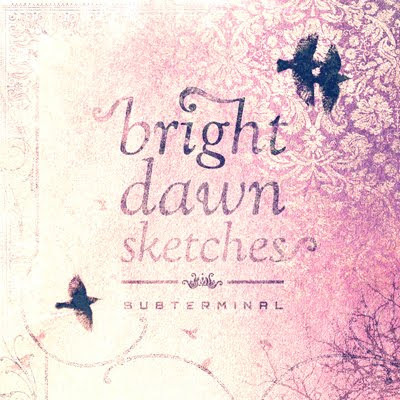 Bright dawn sketches is an ambient album focused on exploring different environments, from urban solitude, sirens crying, ocean waves crashing in the shores and sunbeams reflected in the clouds. Some instruments were used (a crackle box and a sruti box), some composition techniques were also used (for example, minimalism and time stretching) as well as some software (iphone) and voice. All the tracks contained in this release were made with some concepts in mind.